Amerigo Vespucci was born on March 9, 1454, in Florence, Italy to Ser Nastagio (Anastasio), a Florentine notary, and Lisabetta Mini. He had two elder brothers. He received his primary education from his paternal uncle, Fra Giorgio Antonio Vespucci, a Dominican friar of the monastery of San Marco. His uncle Guido Antonio Vespucci was ambassador of Florence under King Louis XI of France, and he sent Amerigo on a brief diplomatic mission to Paris. This trip kindled a love for travelling and exploring in the young man. 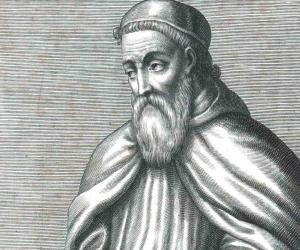 Vespucci embarked on a mercantile career at his parents’ urging. He became a clerk at the Florentine commercial house of Medici, headed by Lorenzo de' Medici. 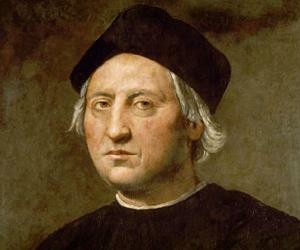 As an employee he gained the favor of Lorenzo di Pierfrancesco de' Medici who became the head of the business in 1492. Medici sent Vespucci to the Medici branch office in Cadiz, Spain in March 1492 to look into the operations as some of the managers in Cadiz were under suspicion of wrongdoings. During the 1490s he also got the opportunity to meet Christopher Columbus after the latter returned from his voyage to America. This interaction further kindled Vespucci’s desire to travel around the world. 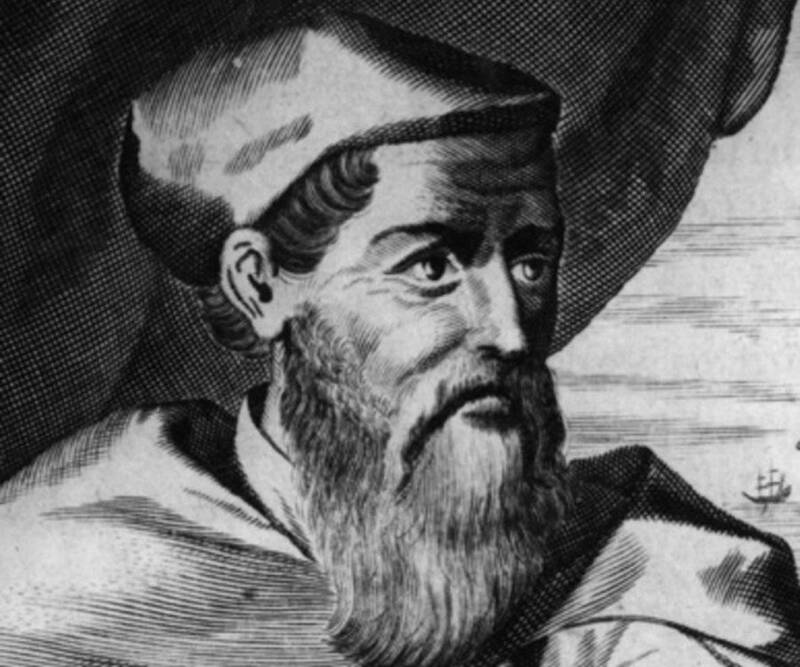 Vespucci heard that King Ferdinand and Queen Isabella of Spain were willing to fund subsequent voyages by other explorers and he decided to approach them for an opportunity and was granted his wish. Around 1499–1500, he joined an expedition in the service of Spain. Sailing with Alonso de Ojeda as the fleet commander, the expedition intended to sail around the southern end of the African mainland into the Indian Ocean. Vespucci and Ojeda separated after reaching the coast of what is now Guyana. Then Vespucci sailed southwards and discovered the mouth of the Amazon River. He saw Trinidad and Orinoco River before returning to Spain by way of Hispaniola. He wanted to embark on another extensive voyage but the Spanish crown did not approve of it. However, he was invited by King Manuel I of Portugal to sail under Portuguese auspices. He set off on his second expedition in May 1501, starting off from Lisbon. The fleet sailed first to Cape Verde and from there travelled to the coast of Brazil. Then they sailed south along the coast of modern-day South America to Rio de Janeiro's bay. Vespucci’s ships finally anchored at Lisbon in July 1502. 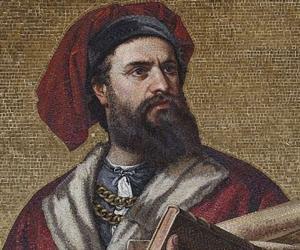 After returning to Lisbon, Vespucci wrote a letter to Medici in which he described the land masses he had explored. He stated that the lands were much larger than anticipated and were probably not a part of Asia. He further wrote that the newly discovered land masses must be a “New World”, a previously unknown fourth continent after Europe, Asia, and Africa. It is uncertain whether Vespucci went on another voyage though it is believed that he helped to prepare other expeditions. He returned to Spain and became a Spanish citizen. Ferdinand II of Aragon honored him by appointing him the pilot major of Spain in 1508, a position he held for the remainder of his life. 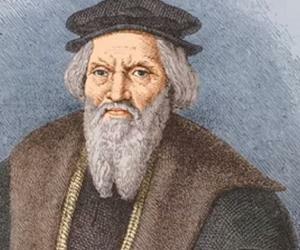 Vespucci also ran a school for navigators. 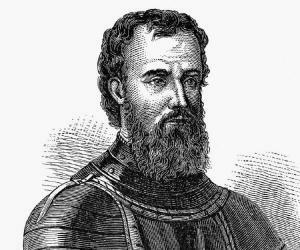 Amerigo Vespucci is best known for his observation that the lands that constitute modern-day Brazil and West Indies were not a part of Asia as initially believed, but an entirely different continent hitherto unknown to Europeans. The new continent was eventually named “America”, derived from the Latin version of Vespucci's first name, Americus. Not much is known about his personal life other than the fact that he was married to a woman called Maria Cerezo. He died of malaria on February 22, 1512 at his home in Seville, Spain. His body was buried at Vespucci family burial place in Florence, Italy.